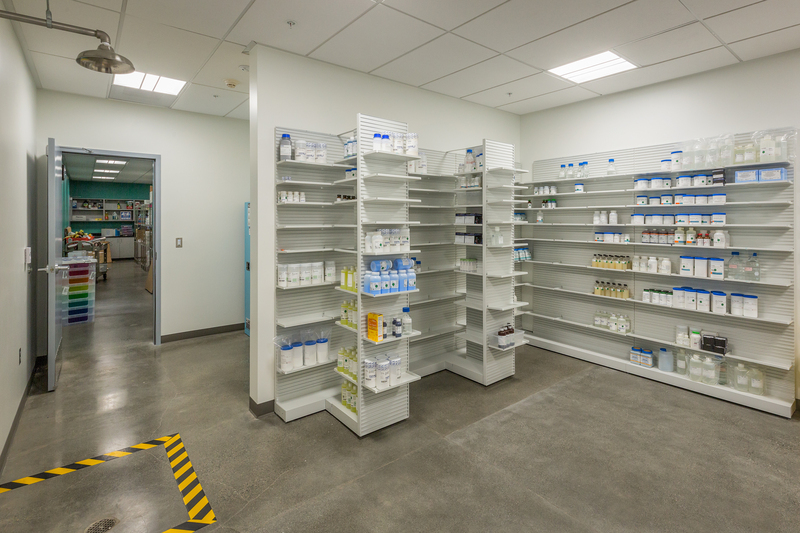 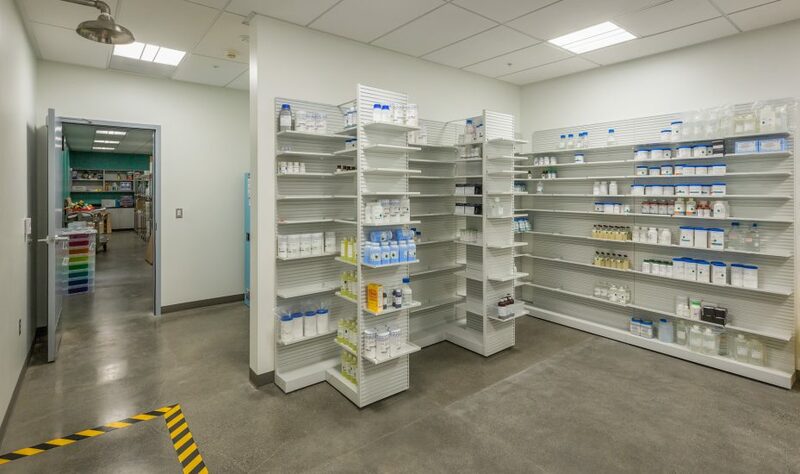 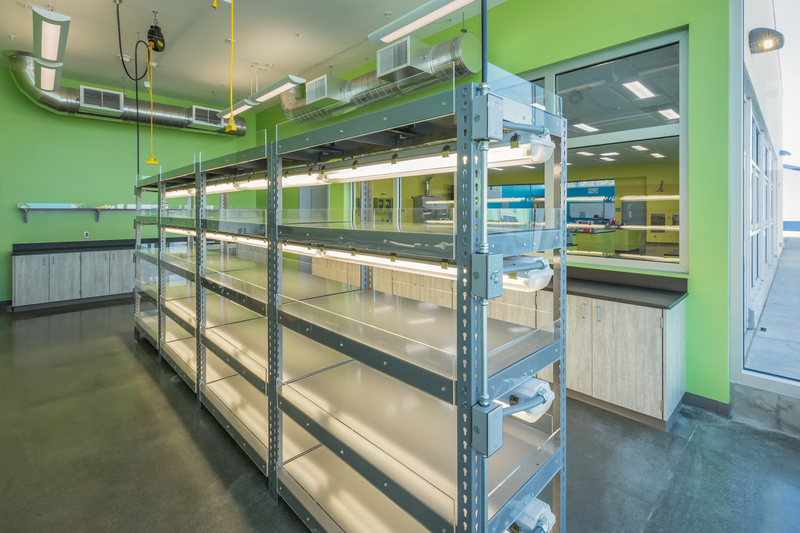 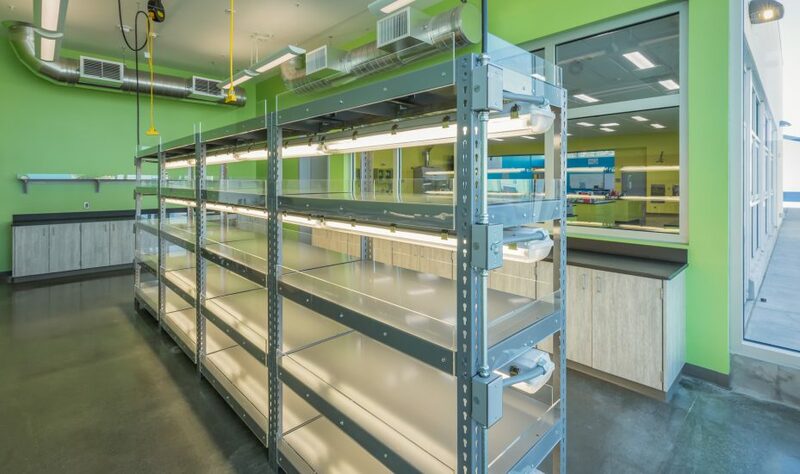 The new Science Garage, AKA, ‘Future Lab’ is a new 8,000 s.f. 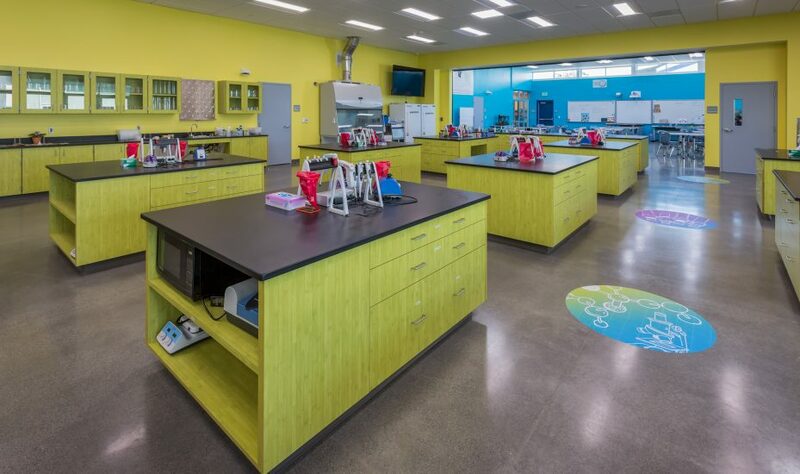 state-of-the-art biotech classroom at South San Francisco High School. 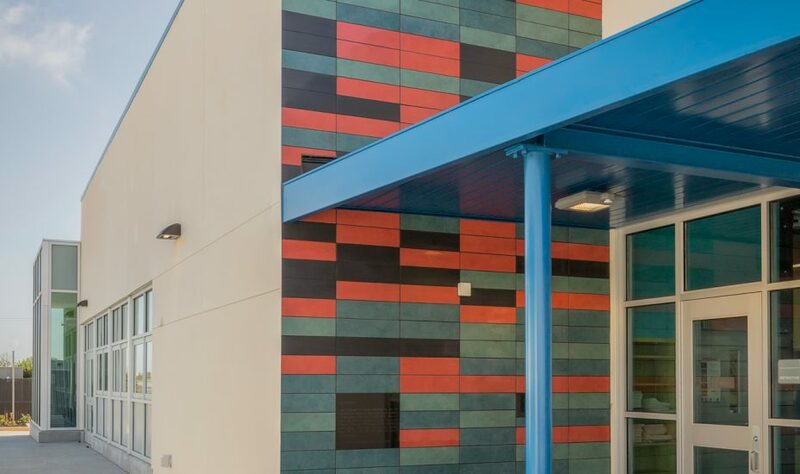 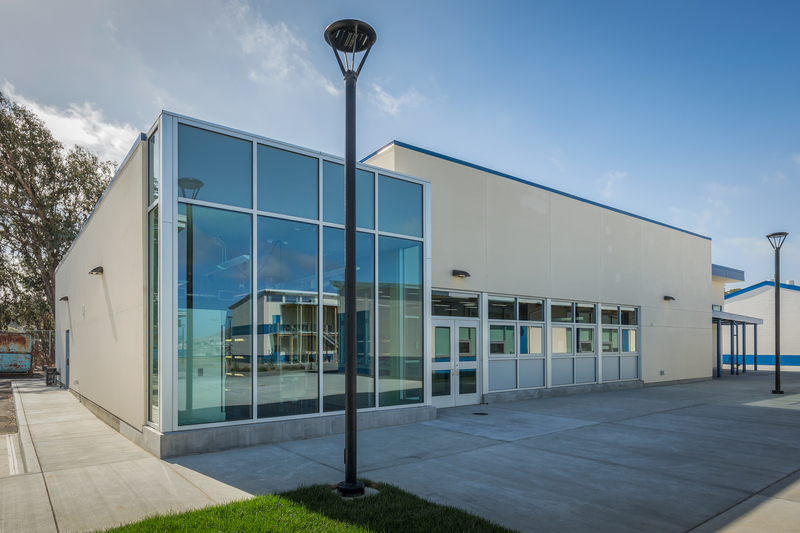 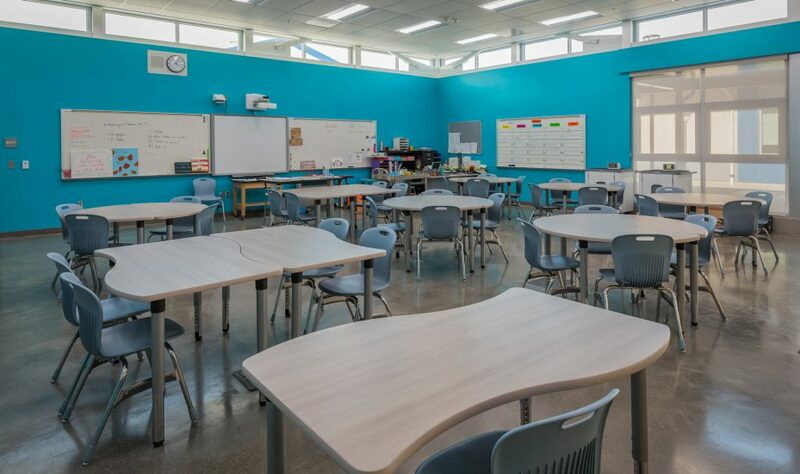 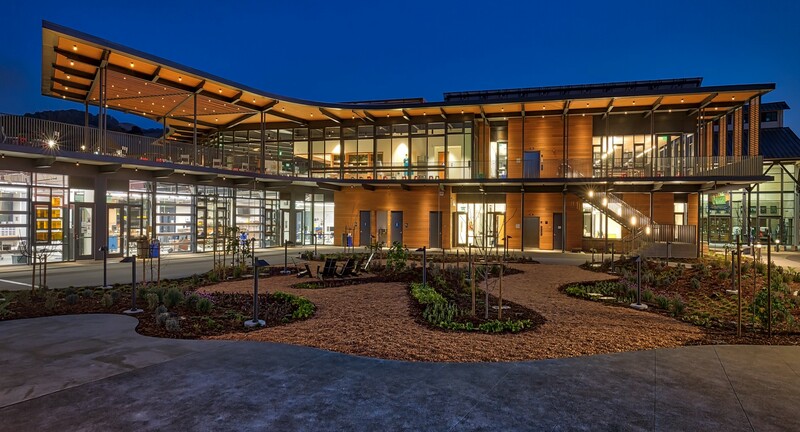 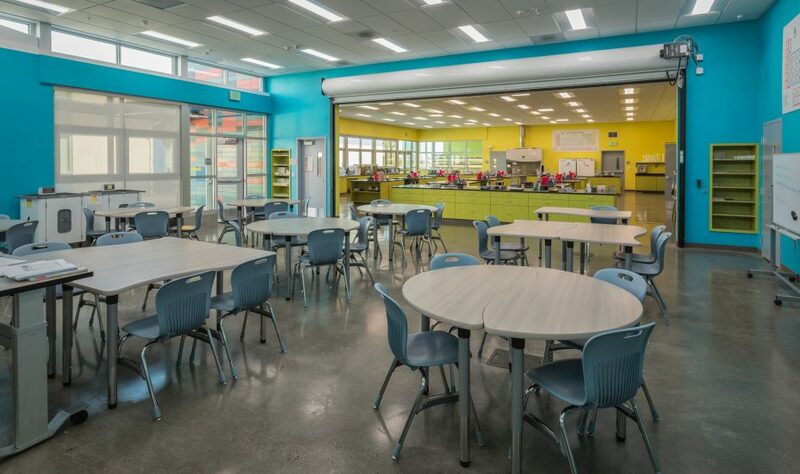 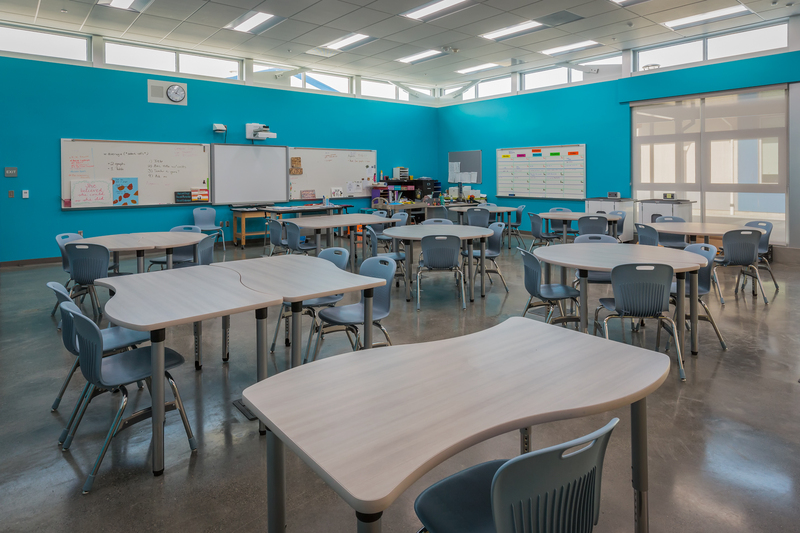 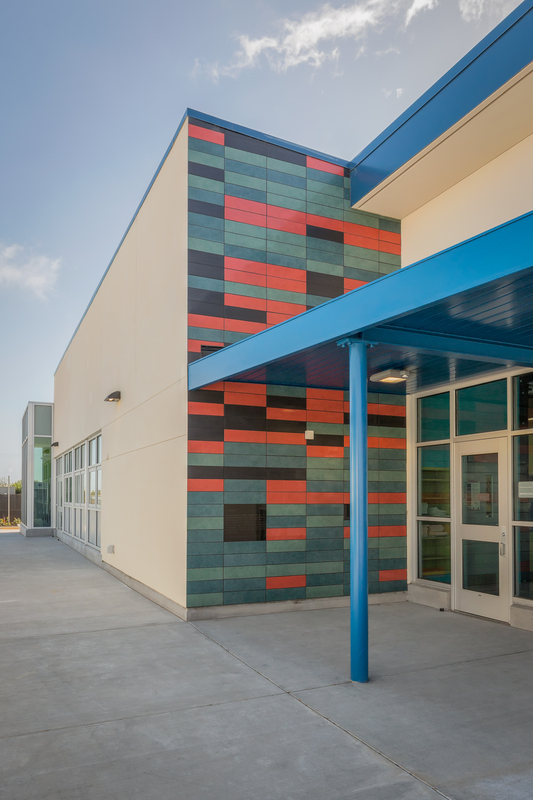 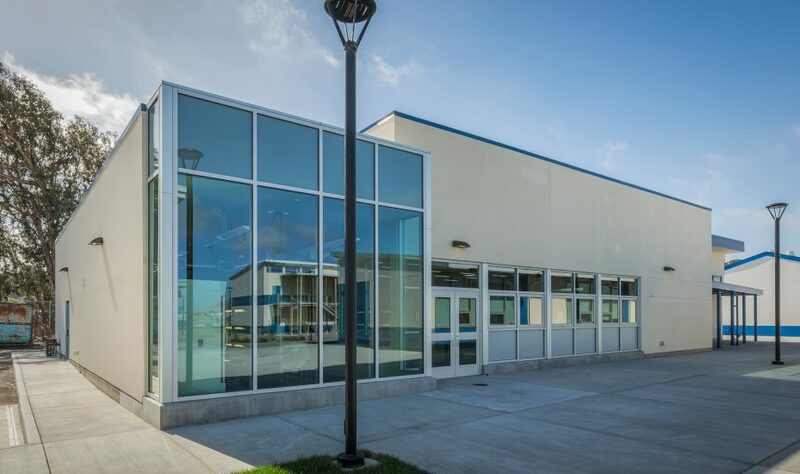 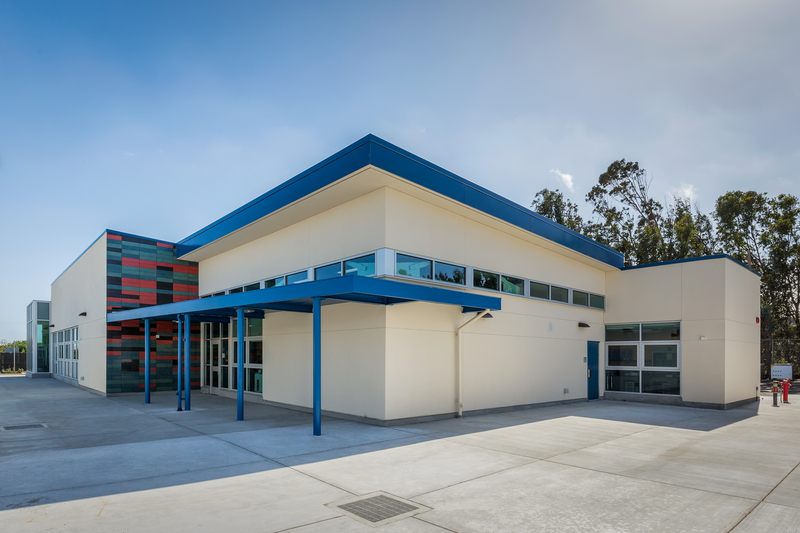 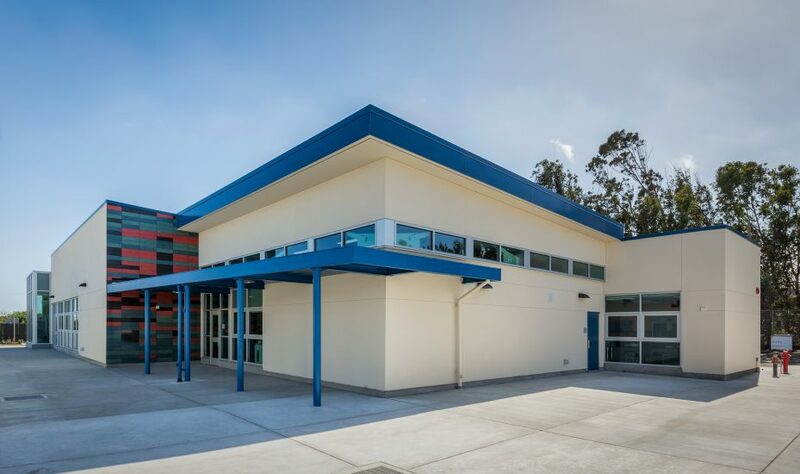 The Future Lab is a collaborative program with Genentech and South San Francisco Unified School District (SSFUSD) to support science, technology, engineering and mathematics (STEM) education. 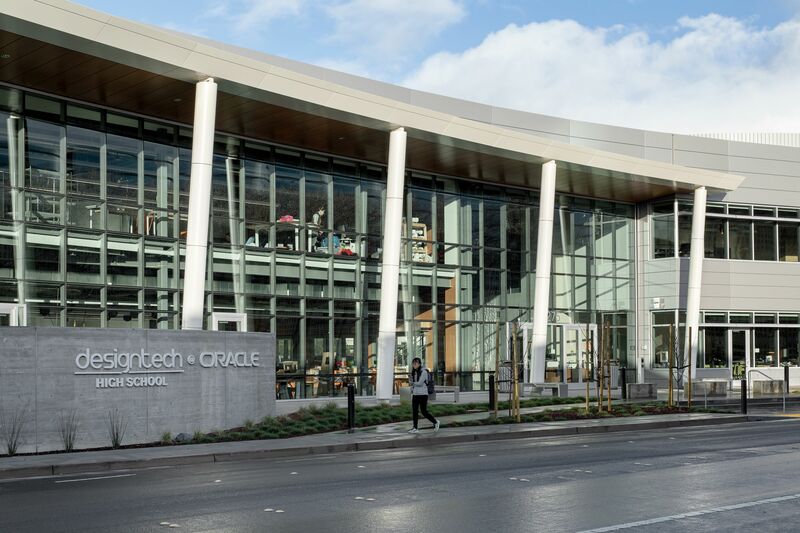 Future Lab builds on Genentech’s long-standing commitment to science education and seeks to make a difference in the lives of local students, empower teachers, and inspire employees. 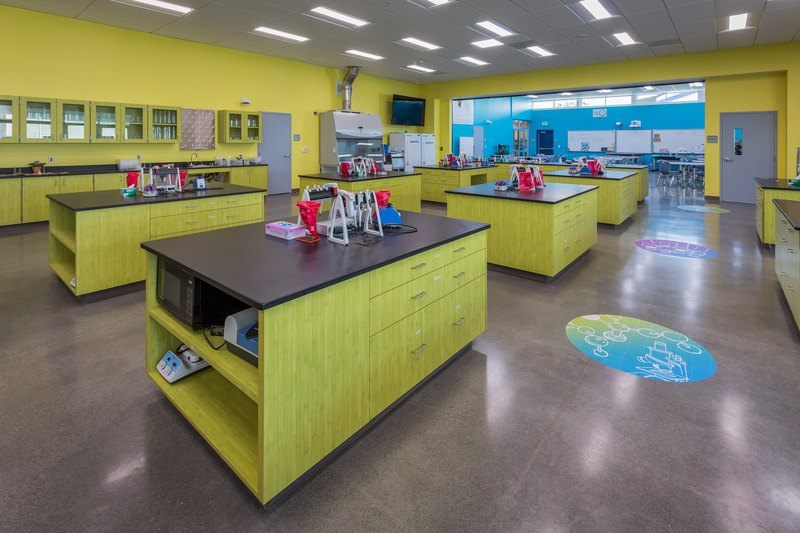 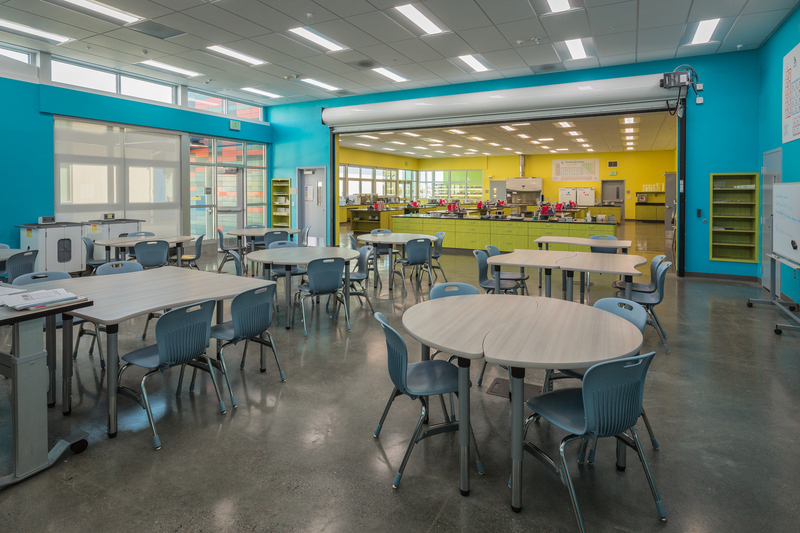 New with the Science Garage, South San Francisco students at every grade level will have the opportunities to engage in STEM.